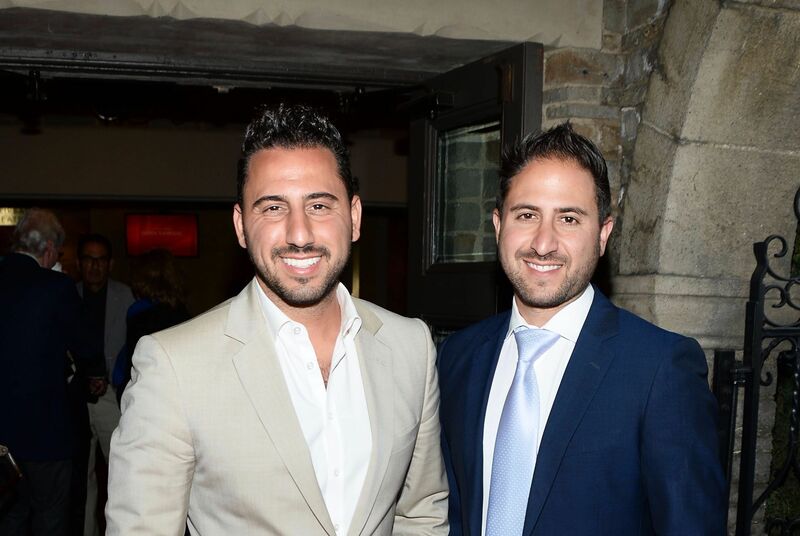 Mention the names Josh and Matt Altman, and a room full of real estate agents is sure to tune in eagerly. 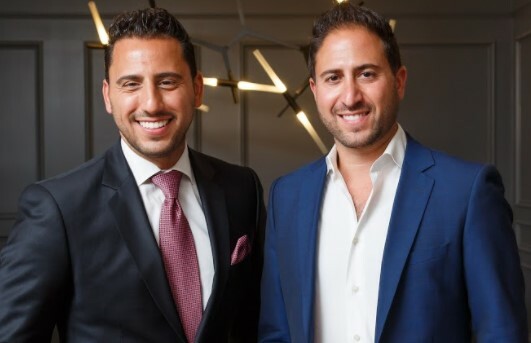 The Beverly Hills and Los Angeles luxury real estate agents are the stars of reality television show Million Dollar Listing Los Angeles. With the brothers set to tour Australia’s east coast in March, Nikki Horner discovered that behind the glory of ﬂash suits and fancy cars, and billions of dollars worth of property exchanged, there’s also a lot of guts and hard work. In 2006, Million Dollar Listing Los Angeles opened the world’s eyes to over-the-top, luxury real estate, the likes of which we’d never seen before. Owned by the exceedingly wealthy one percent of the population, as well as the rich and famous, these were the properties of dreams. Better yet, the reality TV show introduced us to the next level of real estate agents selling the properties. Think suave, power-suited agents dripping in Prada and driving the streets of Hollywood in the latest Rolls Royce. Agents elbow-deep in handling transactions where just one commission equalled a full year’s salary for the typical Australian real estate agent. Million Dollar Listing also showed us a world where glitz and glamour collided with guts and glory, and we couldn’t get enough. 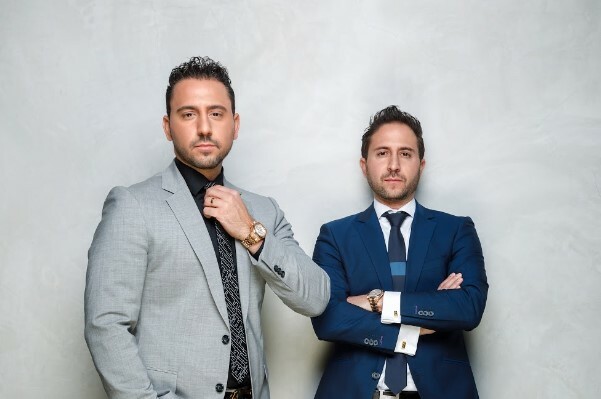 Year after year we have sat glued to our screens watching the Altman Brothers, Josh and Matt, thrive in the high-stakes drama of high-end real estate sales, and now we will get to see them in person when they hit the stage in Sydney, Melbourne and Brisbane later this year. The March tour, aptly named A Million Dollar Evening with the Altman Brothers, is a Q and A-style event, and an opportunity for us mere mortals to find out about the elbow grease behind all that polish. It’s been two years since the brothers last visited our sandy shores and since then they’ve achieved $850 million worth of sales, including Kim Kardashian and Kanye West’s Bel Air mansion in what Josh describes as “double-ending a $17.8 million deal”. Josh says the decision to head back Down Under was an easy one to make. “A lot of people know that Australia is one of our favourite places in the world, so it wasn’t tough to get us back out there again,” he says. There will be plenty of subject matter to use as question fodder, given Josh and his wife Heather became first-time parents when their daughter Alexis Kerry Altman was born in April. While other cast members on the show keep their personal lives rather low key, the Altman family, much to our social media-stalking delight, quite literally opened up the maternity wing doors, so we didn’t miss a thing during Season 10. Matt’s involvement is more behind the scenes, which is justifiable when you handle more than 200 transactions a year. He really does keep the wheels in motion. The show continues to break the boundaries of the traditional real estate program, but strikes the right balance between allowing us into the lives of the cast and showing off incredible homes and real estate transactions. Despite all the glitz and glamour, Josh’s most recent hurdle is one all parents face: finding the balance between business and parenthood. “Family is more important now than ever because of the new baby. I think for me it’s more about working smarter, not harder. Josh says he’s now more aware of his time and prefers to pick and choose his listings, including taking on “realistic buyers and sellers” as opposed to those he terms “time suckers”. It’s something he wouldn’t have done when he was starting out and a tactic he would advise new agents to avoid in their quest for new business. Josh has come a long way since the early seasons of Million Dollar Listing LA. Back then bickering fuelled the show and it was not uncommon for a sneaky shot to be fired when competing for business. However, over the past few years, Josh says many of the cast members have matured. “A lot of the guys got married on the show, the other one is getting married and I had a kid. We’re all growing up and we’ve all had a huge amount of success in real estate and I think that we’ve all gotten to the point where we don’t take things so personally anymore just because of the success that we’ve had. Life at the top doesn’t mean the brothers have lost their sense of reality; they realise there’s always going to be someone ready and willing to take them down. Josh says with countless real estate television shows gaining massive ratings around the world, a career selling property looks glamorous to would-be agents. But he explains that behind the cameras and fancy cars are experts in their field who do know what they’re doing. 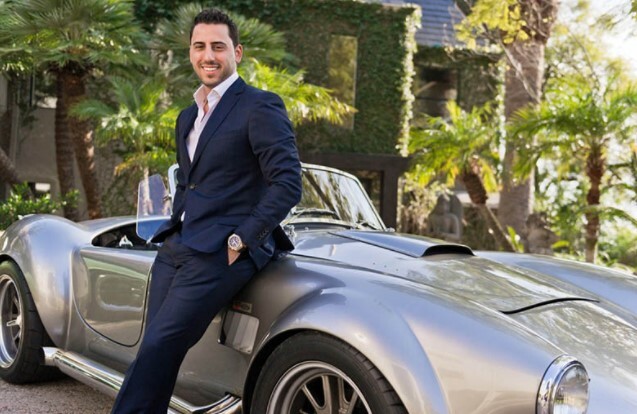 “The younger generation are watching shows like Million Dollar Listing, they see the commission flash across the screen, they see the fancy cars we drive and the mansions we show and of course that’s going to pique the younger generation’s interest,” he says. Despite all of the competitiveness shown on screen, Josh says it’s not all one big dogfight. In fact, archrivals often join forces for the greater good. It isn’t just the dynamics with competitors that team Altman have to worry about, especially when Josh, Matt and Heather are all high flyers. Running a family business presents its own set of rules, and Josh says boundaries are exceedingly important. “With Heather, it’s pretty convenient because she’s one of the biggest closers in our office. In fact, she is, behind Matt and I. It’s more of Heather and I figuring it out together because we both love closing deals. How much further can the Altman brothers go in 2018? Sadly, there are no plans to open an Altman Brothers Bondi office. But with a bestselling book, It’s Your Move, seven seasons of MDLLA and with sales figures in the billions, I have no doubt the new breed of agents, just like me, will continue to be entirely entertained and inspired.